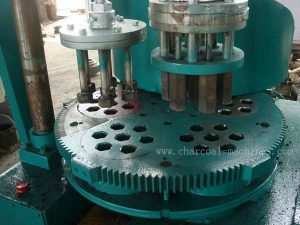 Honeycomb charcoal and coal briquette making machine is an environmentally-friendly automatic coal-type equipment. 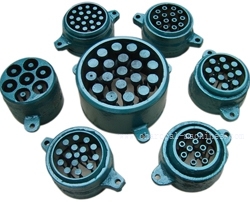 After replacing different die punches, it can be made into clean coal of different shapes and specifications to achieve multi-purpose use. 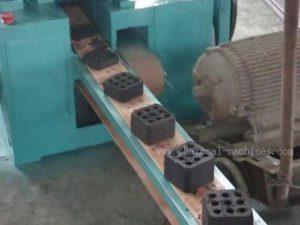 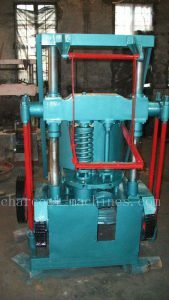 Honeycomb charcoal and coal briquette making machine is composed of body, rotation, feeding, stamping and conveying.